Fresh off the back of a successful week at the 24 hours of Le Mans, reigning European Le Mans Series (ELMS) GTE Champions Beechdean Aston Martin Racing (AMR) returned to the Britcar Endurance Championship for the first time in 20 months. 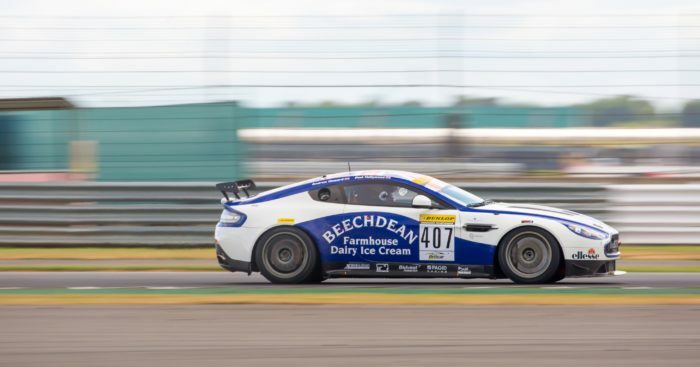 Held on the Silverstone GP circuit, the 3rd round of the Britcar Endurance Championship would compromise of a 50 minute race followed by a 2 hour race with Andrew Howard and baker Paul Hollywood sharing the driving duties of the #407 Beechdean Aston Martin V8 Vantage GT4 car. 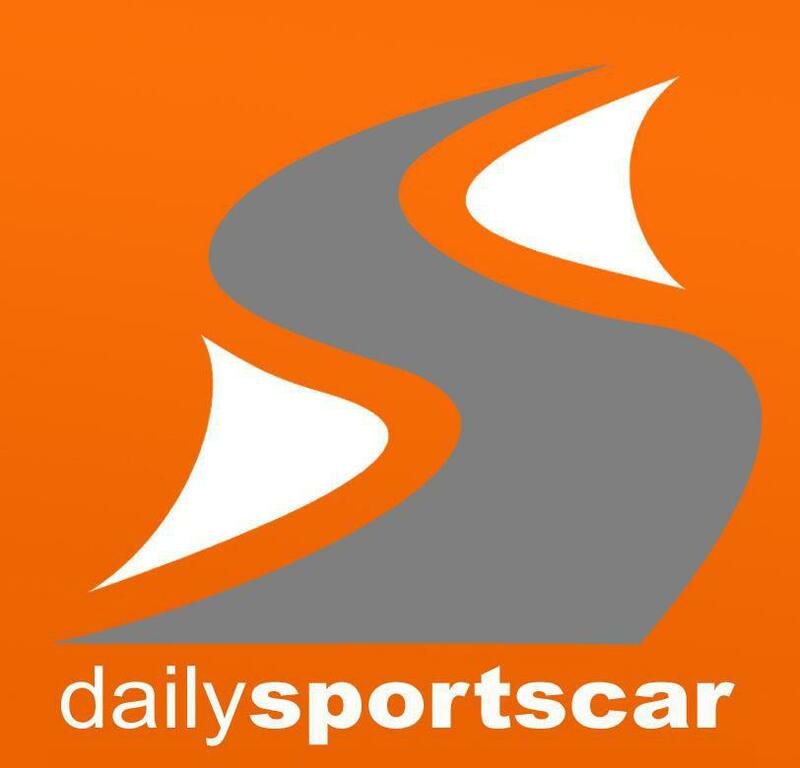 After several practice laps on the Friday, Hollywood was set to compete in his first race since the 2016 British GT finale at Donington Park in September. After qualifying 7th in class and 15th overall, the #407 Aston Martin GT4 rose to 6th in class and 11th overall during the first 50 minute encounter. Hollywood, who started both races, lapped consistently during a one hour stint in race two to hand the #407 just off the class podium places. Howard tracked the dominant Ginetta quartet ahead, making a pass for 4th place with 30 minutes remaining. The reigning ELMS Drivers Champion chipped away at the podium and on the final lap scooped up third place at the expense of the championship leading Ginetta.